I have a lot of free time these days – you know, during the 10-12 times a day when I’m nursing my precious little one (which, by the way, has gotten SO MUCH BETTER – my nurse told me to give nursing two weeks and it would get better – she was SO right… it went from the hardest thing ever to something I enjoy. Mamas-to-be, take heart!). Sometimes I just sit and stare at my little beauty and soak in these precious newborn moments. But let’s face it – there’s still at least a half-dozen feedings where I’m looking for something to occupy my mind, especially in the middle of the night. And that’s when my iPhone and iPad come in handy – I can peruse blogs, catch up on news, watch Netflix, even listen to a book on tape (I’m about to finish this one). I get all sorts of project ideas at 3:00 in the morning, and since I can’t pin them from my phone, I just email links to myself and promise myself to check them out later. Here’s a few projects I want to tackle… I thought I’d share the wealth. 1. 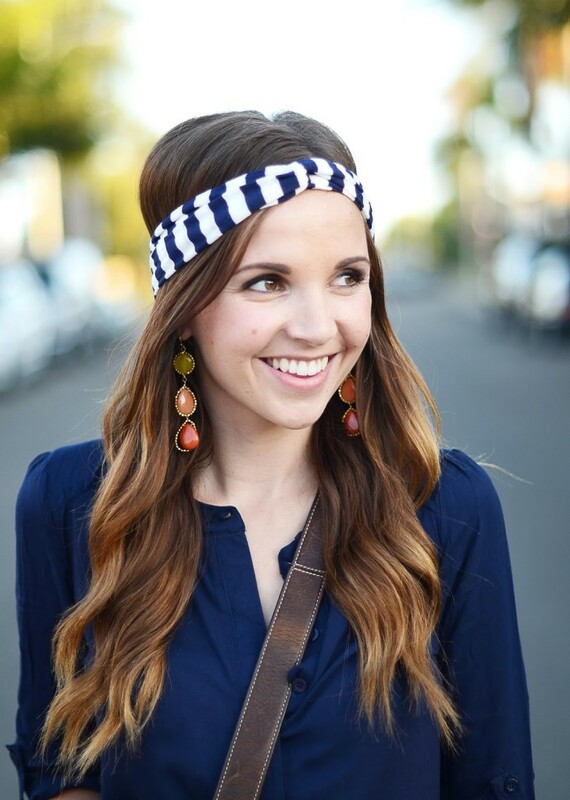 I found this turban headband tutorial on one of my favorite style/sewing blogs and can’t wait to try it out. 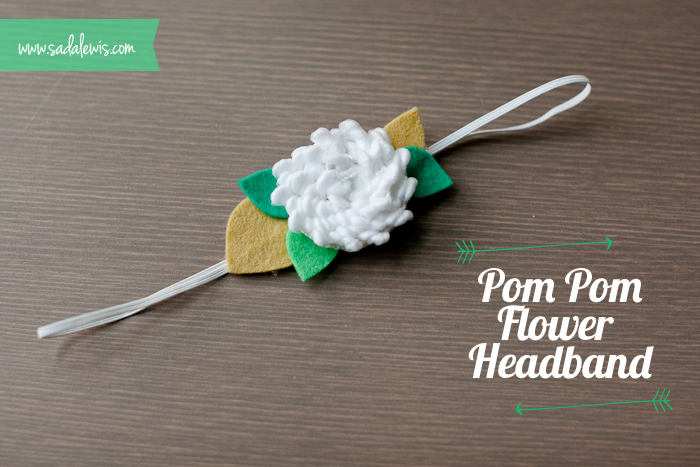 I saw a girl wearing this over her ponytail at the pool – it was very ’40s chic. I’m not a huge hat person, but I think it could make those “I didn’t feel like doing my hair” days look a little trendier. Plus, the only ones I found on Etsy were at least $20, which is more than I want to spend on a piece of jersey fabric. PS–If you don’t follow Merricks Art, you totally should. Speaking of her tutorials, someday I’m going to get brave and try this dress. 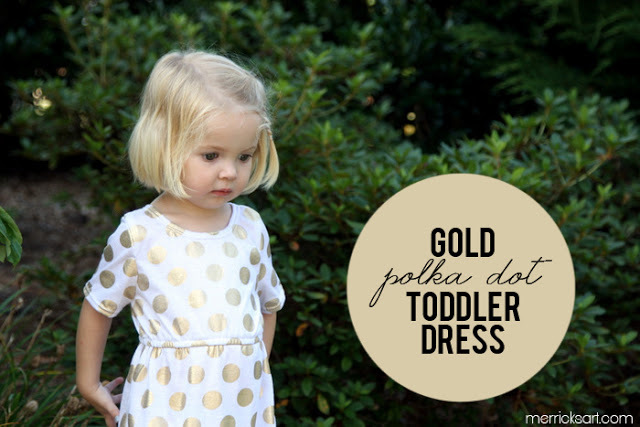 I’ve never made clothes before… but then again, I’ve never had a little girl of my own to dress before. 2. 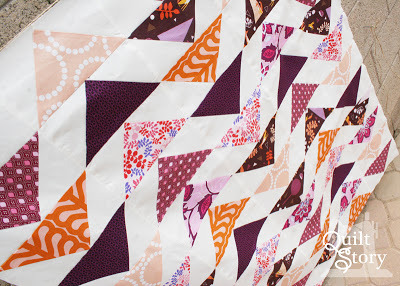 I have found a new triangle quilt pattern that I absolutely must try. Isn’t it beautiful? I don’t like to follow patterns, but I think for this one I may have to make an exception. This is like chevron’s cooler older sister. 3. 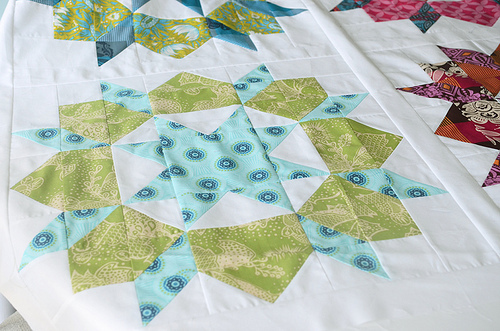 Speaking of triangle quilts… I also want to try these two. 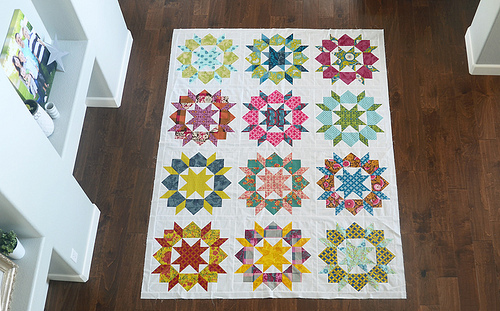 I’m suddenly into quilts that incorporate lot’s of white – it makes the bright colors pop better, and I think it makes everything look cleaner. 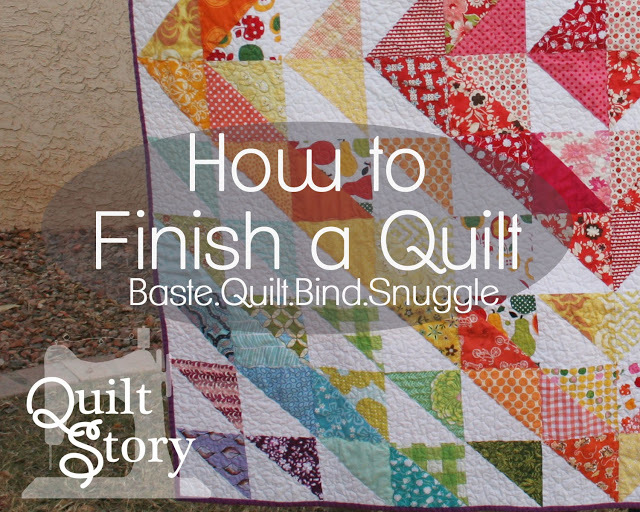 PS–For those of you who have been asking about quilting tutorials – this post includes a great tutorial on how to finish your quilt. 4. Now that baby girl has settled into a slightly more predictable schedule (and now that I’m sleeping again and feeling less zombie-ish), I’m ready to get back to making things. And by things, I mean baby girl things, now that I have a new muse. I want to start making her some cute headbands – although poor baby has such a small head that she can barely keep a headband on – and I loved this tutorial from Casa de Lewis. 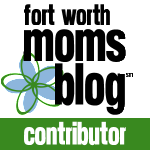 Which, in case you have forgotten, is the same blog that inspired Miss Wrenn’s nursery – although I switched up some of the colors a bit. Speaking of baby girl things, I’ve also just ordered some onesies and cloth diapers off Amazon to try my hand at some custom onesies and burp cloths. My first few will be for Wrenn, but if they turn out well, they might find their way into my shop. Fingers crossed. Stay tuned. Next Post → Happy One Month Wrenn!